It has been ten years since the day that motorcycle racing lost a bright young star in the shape of 2001 250cc World Champion Daijiro Kato. Kato rode an impressive debut season in MotoGP, finishing 7th place in the championships after achieving two second positions in 2002 racing for Fausto Gresini’s squad. Continuing with Gresini in 2003, Kato was tipped for further success however at the first round of the season in Japan at the Suzuka race circuit – Kato hit a wall on his Honda RC211V causing fatal injuries. 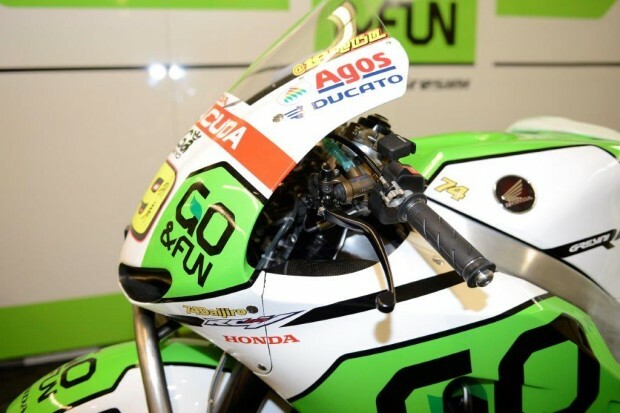 To mark the occasion, the Gresini team are to run a tribute to Kato on their bikes this weekend. Kato’s number 74 will be seen on Alvaro Bautista’s and Bryan Starings MotoGP machines and will also be on the Gresini Moto2 and Moto3 machines. Could STK1000 Answer The Call of Youth?